Longines Conquest Classic Steel & Rose Gold Case Diamond Dot / Mother of Pearl Dial Bracelet Watch L2.385.5.87.7. Stainless steel and rose gold case and bracelet. 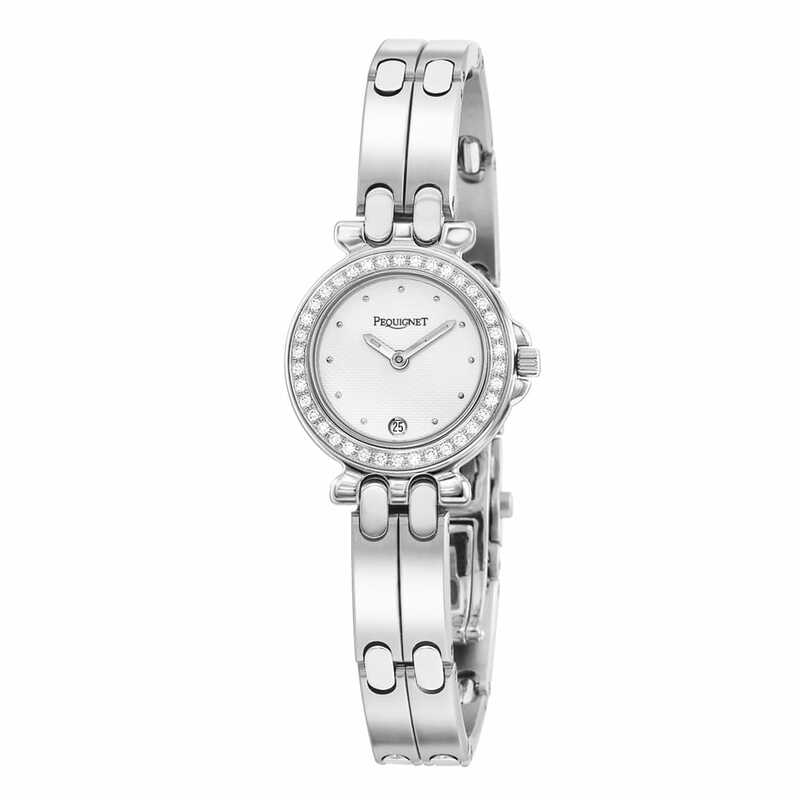 The watch features a mother of pearl dial with diamond dot hour markers. Sapphire crystal front and back. Swiss automatic movement. 50M water resistant. Two year international guarantee on all Longines watches.